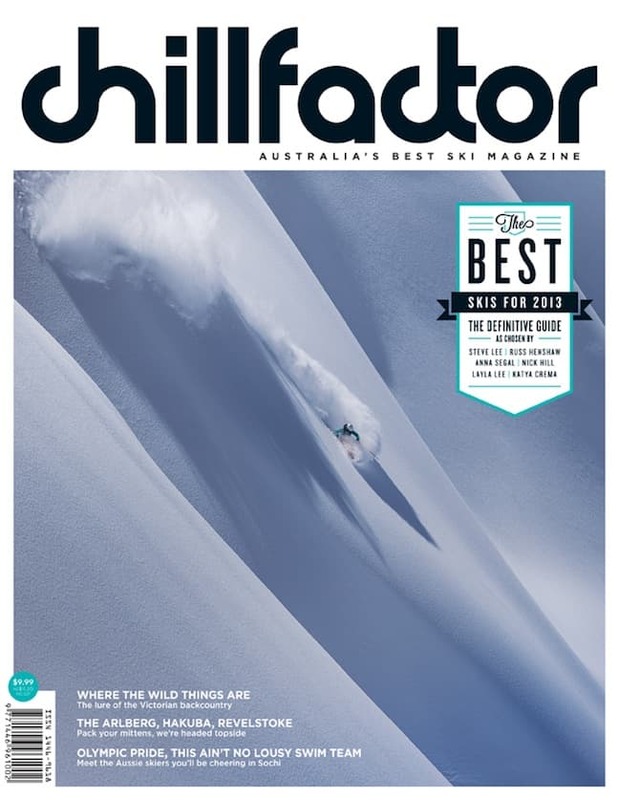 The latest Chillfactor has hit the stands and we reckon it is the best ever. 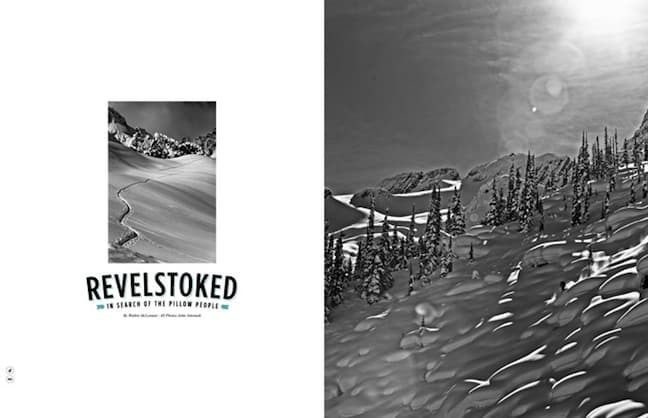 Beautiful design, awesome photos and relevant editorial all presented in the highest quality production available. 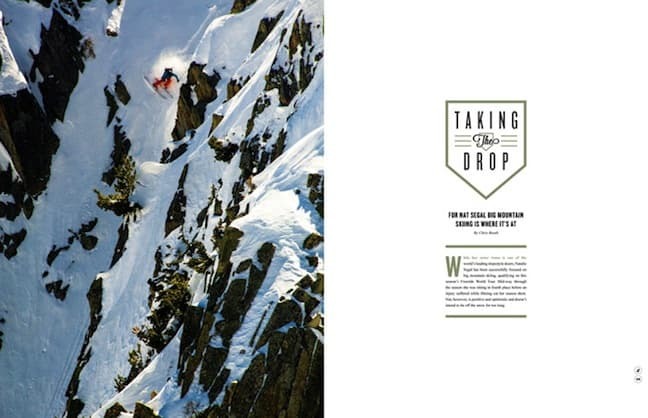 Definitive ski guide. 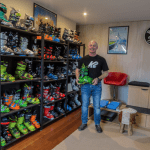 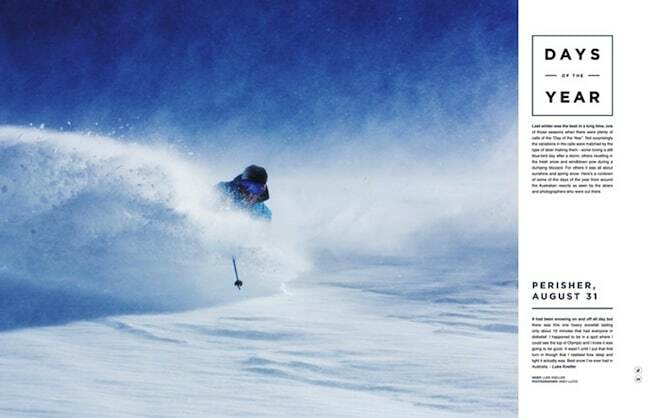 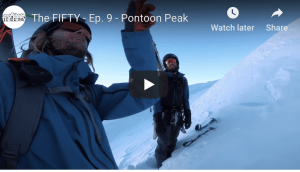 Our expert team of Russ Henshaw, Steve Lee, Anna Segal, Katya Crema, Nick Hill and Layla Lee pick their top 5 skis . 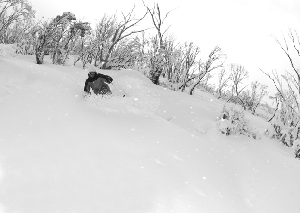 A photo gallery of the best days in Australia last winter. 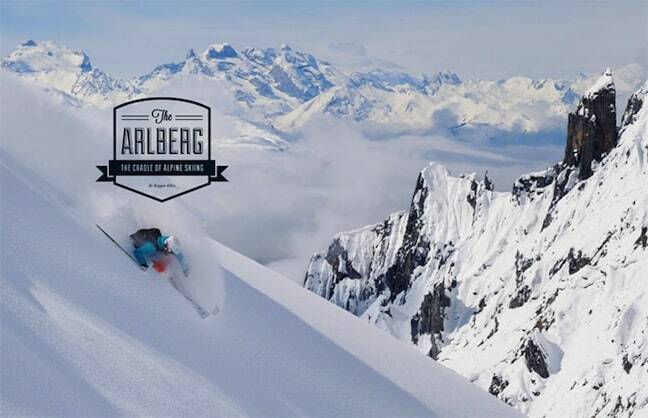 Travel through The Arlberg in Austria, Revelstoke’s back country and Hakuba. 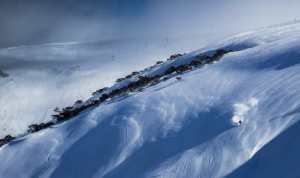 Interviews with two of Australia’s best skiers, Natalie Segal and Charlie Timmins. 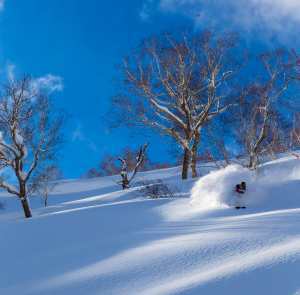 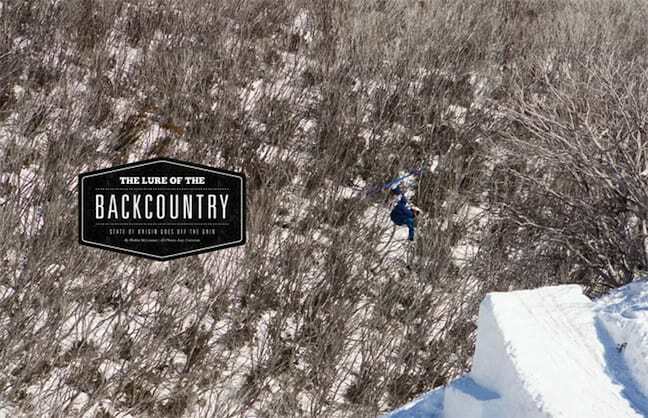 All this and plenty more to get you psyched for what we hope is an epic season in Oz.